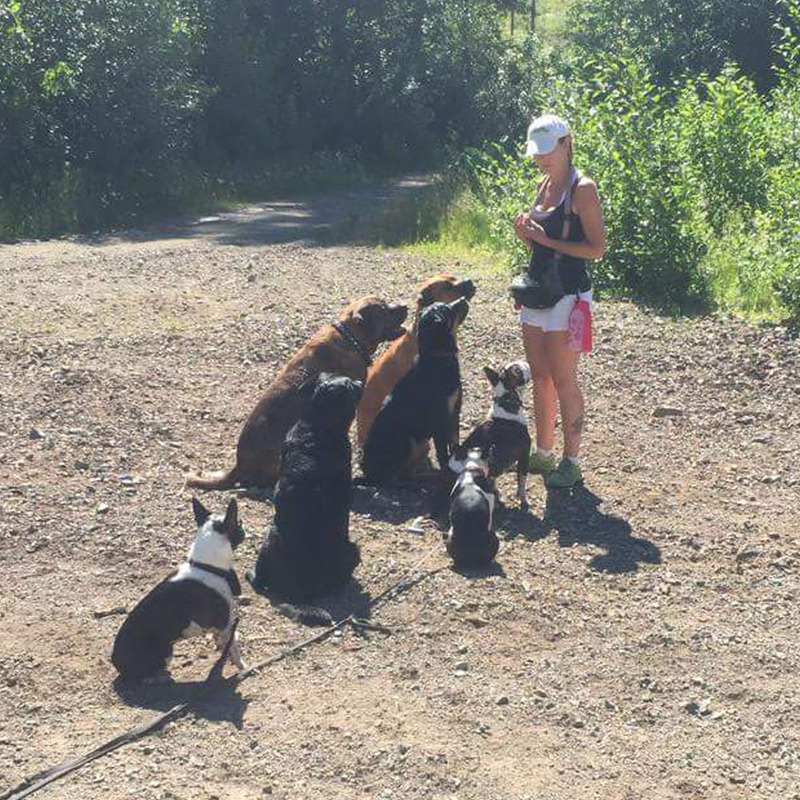 Kimberly Turner received her Certification as a Professional Dog Trainer after attending an intensive 12 week course in the Spring of 2011 in Victoria, BC. 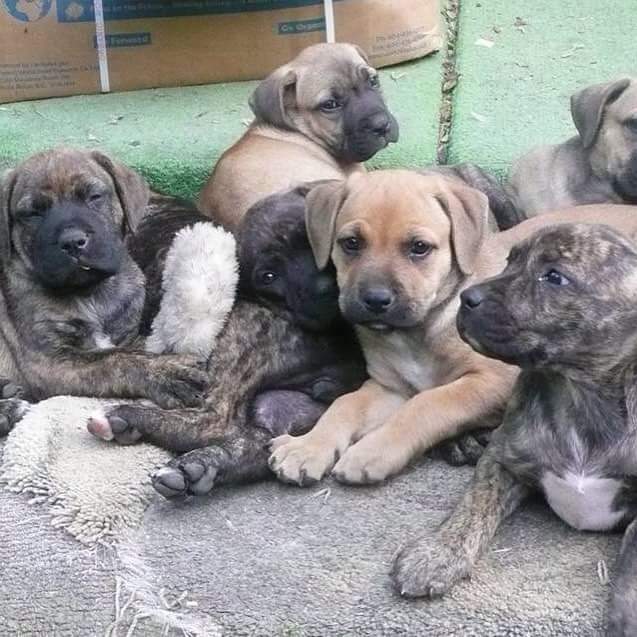 The program was designed to enable students to work full time with dogs after graduation. She is also certified with the Canadian Association of Professional Dog Trainers and is trained in Pet First Aid. Working on walking exercise (learning to engage dog and no pulling), building prey drive work with toys, heel command, overall control of dog. Sit, down and recall Commands to advanced level of +200 ft with major distractions. The weekends were packed with field trips, everything from agility, kennels, dog daycare, breeding, herding, groomers, dog shows and pet stores were covered. As well, work with police dogs, bite work and protection. Towards the end of the term, students participated in organized group classes assisting with direction with real clients. Student admission started with a phone interview and required an aptitude for working with dogs and demonstration of physical fitness. For example, students had to complete a one kilometer run within a set time of 6 mins. Additional medical and fitness testing was done to ensure each participant was physically able to complete the course. Working with dogs is physically demanding work. Kimberly graduated with top grades for both her on-field work and written exams. She learned to work with various breeds of dogs, small and large from basic obedience to advanced training. Gaining extensive knowledge, resulting in the ability to work with any dog, with any problem behaviour. 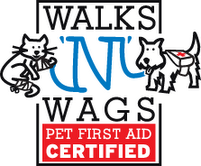 In addition to the dog training course, Kimberly received her certification in Pet Fist Aid from Walks and Wags, National Leaders in Pet First Aid. She learned to deal with emergency situations such as bone and joint injuries, foreign objects (fish hooks, porcupine quills), medications, parasites, poisoning, CPR, eye and ear injuries, shock, allergies to name a few.